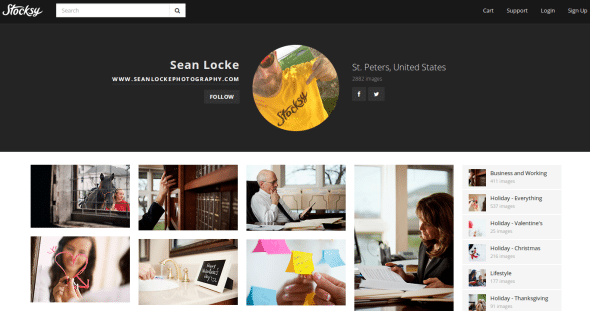 HomeStock Photo Agency ReviewsAll Stock AgenciesStocksy Review – why we love them! There is a reason why everyone loves the new stock photo agency Stocksy so much. Our Stocksy review will give a detailed view on this new cooperative agency – which treats their photographers like partners and their customers like friends. Photographers are personally branded on the site with their own galleries making it easy to search a particular photographers work. Head office is in Victoria BC, Canada. Stocksy has a very transparent and simple buying process. 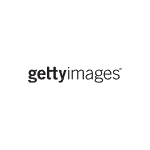 All images have royalty free licenses, and all images are the same price. Simple. There is a basic search tool to find images that is defined by keyword, people, location, composition. On the homepage you can view the latest images that have been uploaded to Stocksy. Image searching filters can be added or remove and there are plenty of possibilities. For example one could search images showing the faces of people in some certain age group that are done in US and UK. The filters can be added or removed easily enough to locate you desired sets of pictures. What is a unique asset to this site, which has been developed based on the business model, is the ability to see all participating photographers and look through their personal stock photography galleries that show their work. This has been the most gratifying search on the site. Licensing options – 3 Licensing options above the Royalty free license include Unlimited print, Products for Resale and Electronics. All photos come with a Royalty free license that permits 500,000 uses of the images with standard use. The extra licenses clearly state the terms and conditions that support the need for the additional license. Extra licensing starts at $300 USD and caps at $700 USD. 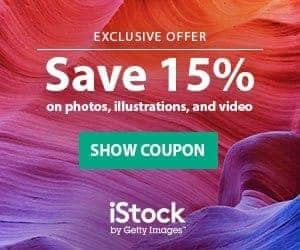 Stocksy has great photos! They are showcasing photos that are authentic, intelligent, beautiful, useful and realistic. With digital media shifting from text to images rapidly, Stocksy images are reflecting this need for great images that speak a million words. They even have a curated gallery, which i love to flip through. 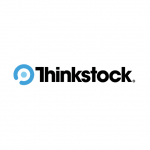 The website is super simple shifting the focus of microstock from understanding how a stock agency works to just buying great photos. 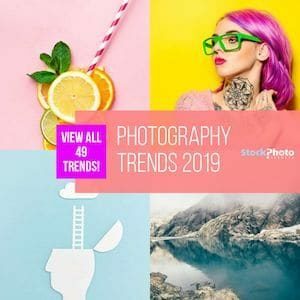 Microstock has become complicated over the years, and buyers have focused more on understanding the pricing, buying process and licensing then focusing on the photos that they actually need. 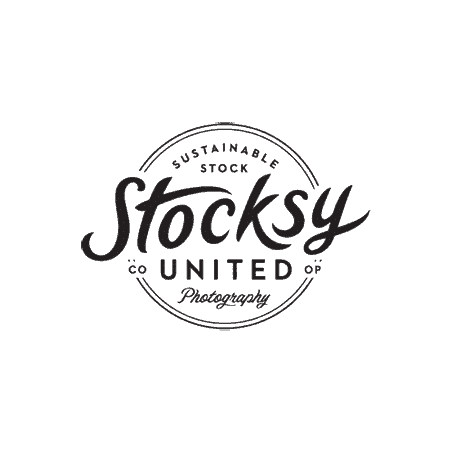 Stocksy is all about the photos done by photographers, not the process of buying photos. 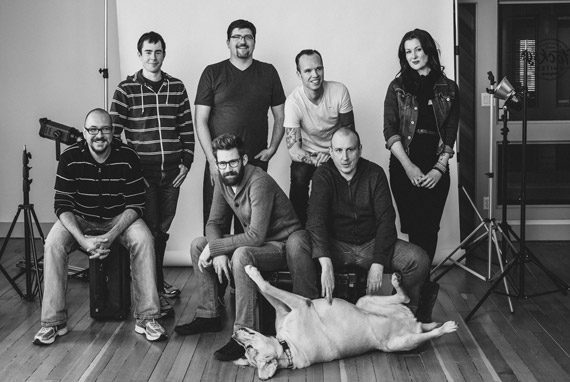 Stocksy in not just another stock photo agency. Sure they want to sell photos but the main focus of this site is to have great photos that people that want to license. It takes very little time to find a great photo for your marketing needs on this site. You do not have to search through millions of photos looking for the perfect photo as many of the photos are perfect. If you need basic photos that don't tell a story, use another stock photo agency (check out our Stocksy vs. Shutterstock comparison). Bruce Livingstone and his team got it right. They are not big, the pricing is not for everyone, but they have great photos for those who want them, will pay the price and wish to tell a good story.